A Supreme Court appointed panel on road safety headed by its retired judge KS Radhakrishnan has recommended ban on sale of alcohol on state and national highways to curb cases of road accidents in which nearly 1.5 lakh die every year in the country. Pointing out a slew of deficiencies on the part of state governments in enforcing motor vehicles rule, the 3 member committee has directed the states to strengthen enforcement of law against drunken driving, over speeding and other offences. It said that except Kerala, Uttar Pradesh and Nagaland, none of other states have framed a road safety policy so far. The report of the committee was reportedly placed on Friday (13/2/2015) before the Supreme Court which directed the states to implement the recommendation. It, however, said that banning sale of alcohol on highways would have financial implications on the state. 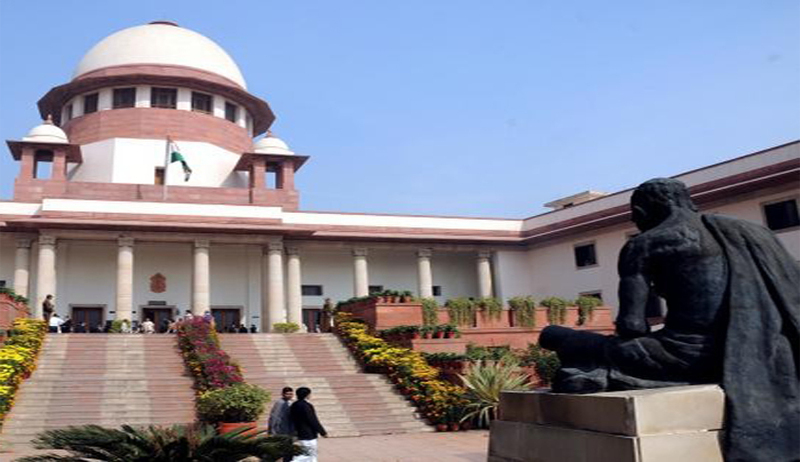 "We are not saying that what you are doing is wrong but there is a financial implication and it may be difficult for the states to implement," a bench of Justices Madan B Lokur and UU Lalit said. The committee has also suggested that road safety audit be conducted by states to ensure that safety standards are incorporated in the design, construction and maintenance of roads. It said governments have failed to implement helmet laws resulting in high fatality of two-wheeler and pillion riders. "The procedure for issuing licenses is also very lax. A large number of licences are issued by licensing officer in one day which implies that standards are not met," the report said. It said that governments must take steps to remove hoardings and objects that obstruct driving or distract drivers. Highlighting lack of awareness among people on road safety rules, the committee found fault with the government for not framing a policy on educating people in this regard. "The education programs relating to road safety are undertaken on ad hoc and unscientific manner and do not target a large number of road users," the report said adding that "states also do not have adequate number of trauma centers and the ambulances do not have required medical facilities". Terming Indian roads as "giant killers" demanding immediate attention and remedial action, the Supreme Court in April last year had appointed the three-member committee to scrutinize and monitor enforcement of statutory provisions including the Motor Vehicles Act for making roads safer.